Heavy snow across much of the UK Jump to media player Heavy snow has fallen across much of the UK. There are treacherous conditions on some roads and hundreds of schools have been forced to close. 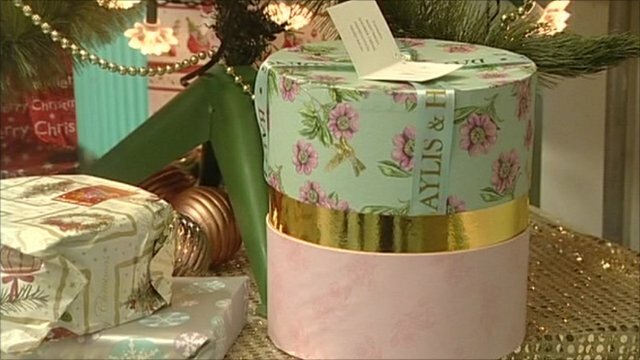 Worst snowfall in 25 years hits NI Jump to media player The snowfall over Northern Ireland since Thursday is the worst in 25 years according to meteorologists. 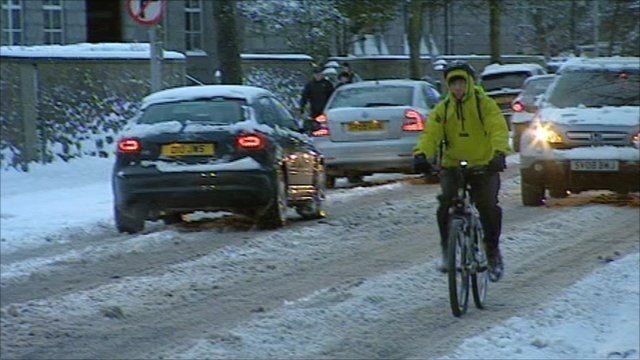 Heavy snow has fallen in many parts of the UK, forcing schools to close and causing travel chaos. 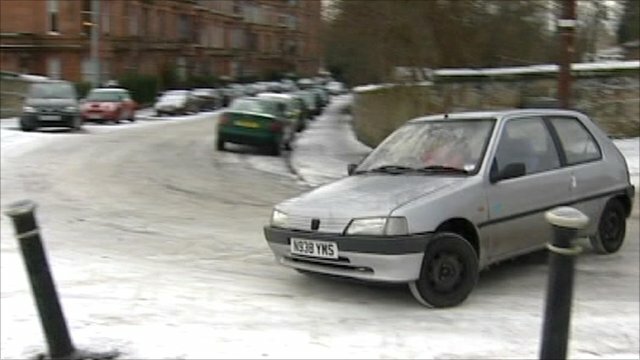 In Scotland there are treacherous conditions on roads in the Highlands and in the north east of the country. Up to a foot of snow fell in some areas of Wales and speed restrictions were implemented on the M4. 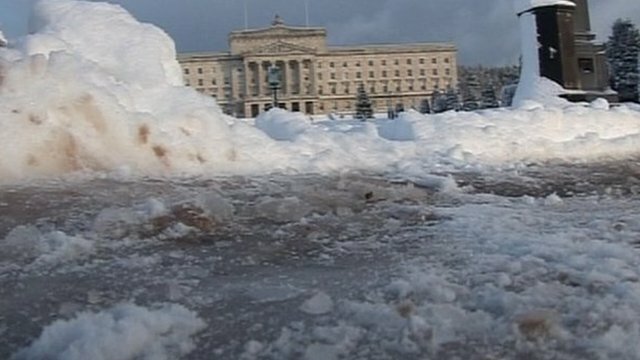 Meanwhile, Northern Ireland had its worst snowfall in 25 years according to meteorologists.